Extreme Access has been trading for 14 years, with a variety of projects and access means, we have the ability to use the safest and most cost effective methods to suit our clients and budgets, in house. 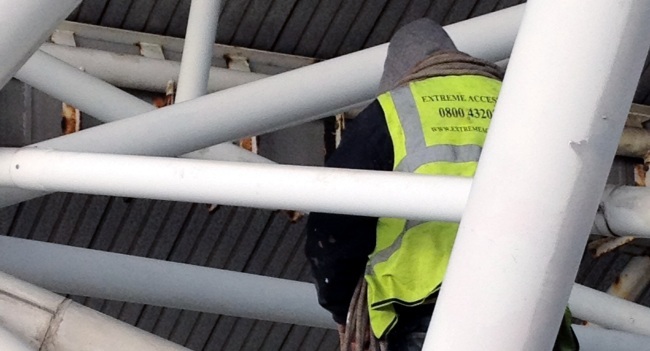 We recognised some projects/ Clients deem it necessary for more traditional methods of access for projects and repairs, Extreme Access have the in-house capability and relevant trained personnel to complete projects with scaffolding and cherry pickers where necessary. 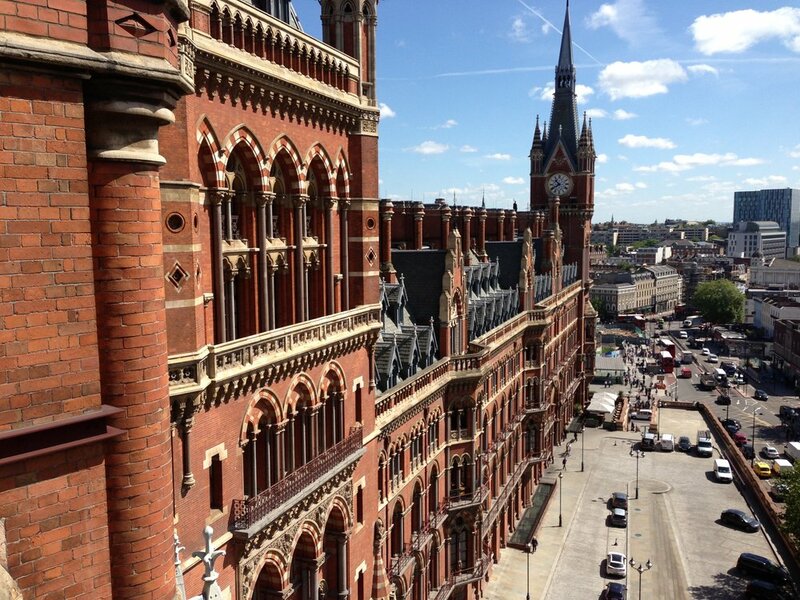 Working with surveyors under CDM regulations on major projects throughout London and the South. 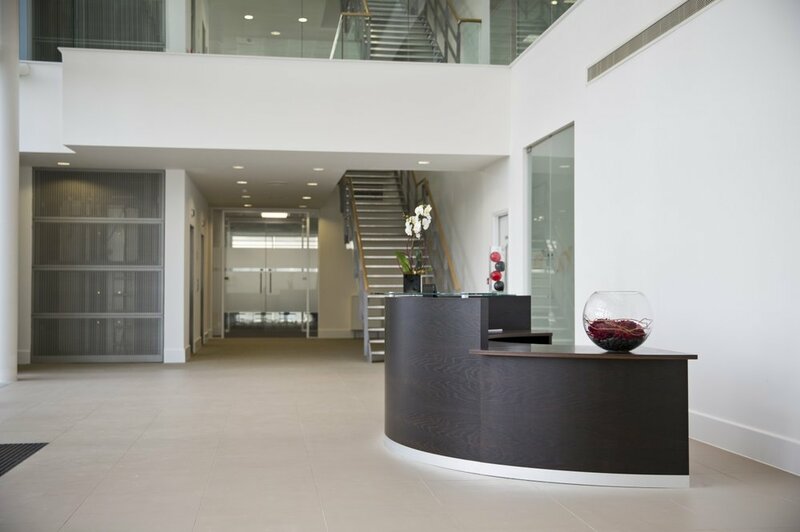 Following numerous projects involving internal and external requirements Extreme Access now have the In-house ability to cater for internal refurbishments and fit outs throughout London and the South. Having the ability to combine Abseil access and traditional means we are the ideal contractor for a fast and reactive maintenance. From roofing works to leak investigation/ repairs our tradesmen cover all external aspects for our clients. With numerous years of experience within the access industry we have resolved numerous insulation's and hard to reach projects from full building banner wraps to internal ductwork cleaning our personnel have years of experience in resolving numerous projects.